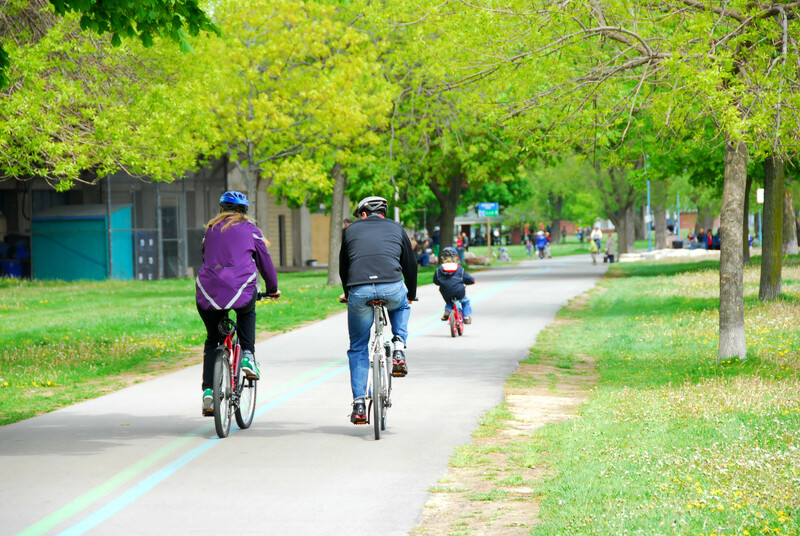 Ready to get active with us? 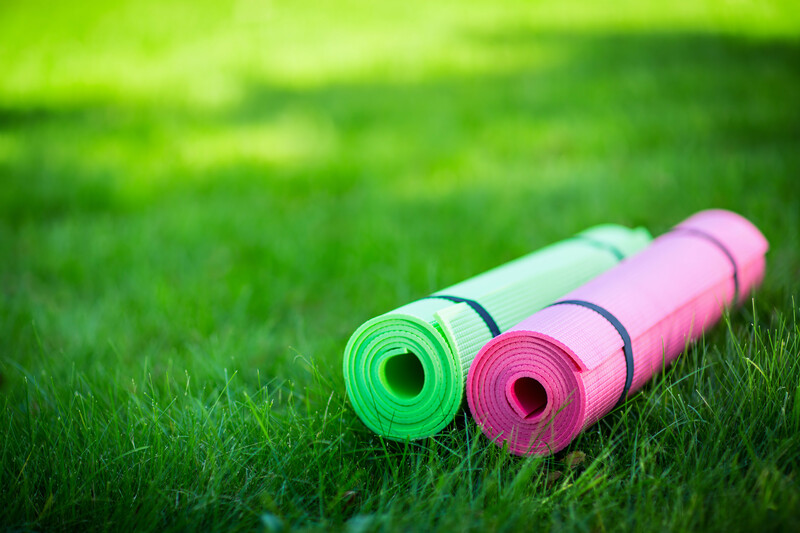 Fall into new healthy habits with us! Check out upcoming programs and event! Our partners are here to assist! 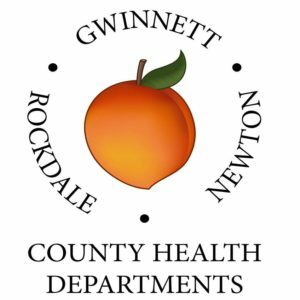 The Gwinnett, Newton, & Rockdale County Health Departments work to protect and improve the health of those who work, live, and play in our community, and continually strive to meet the varied health needs of residents and visitors. 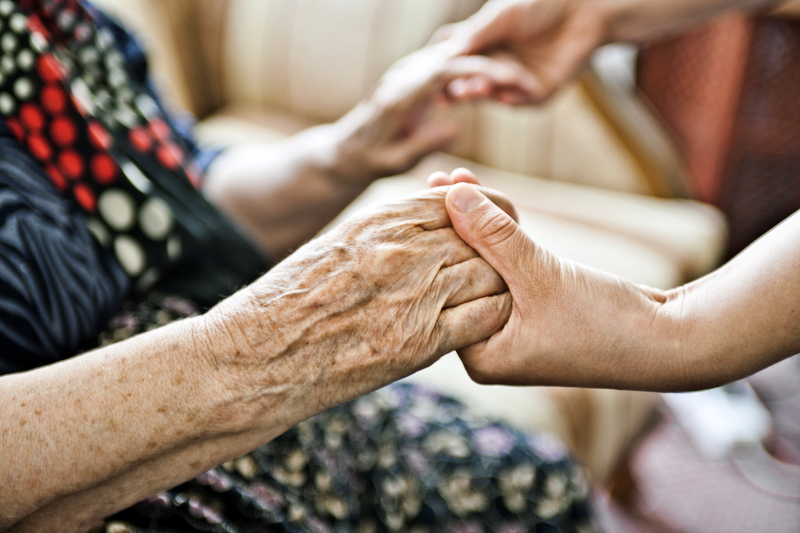 GNR Health also works to meet the needs of its residents and visitors by monitoring and preventing disease, promoting health and wellbeing, and preparing for disasters. 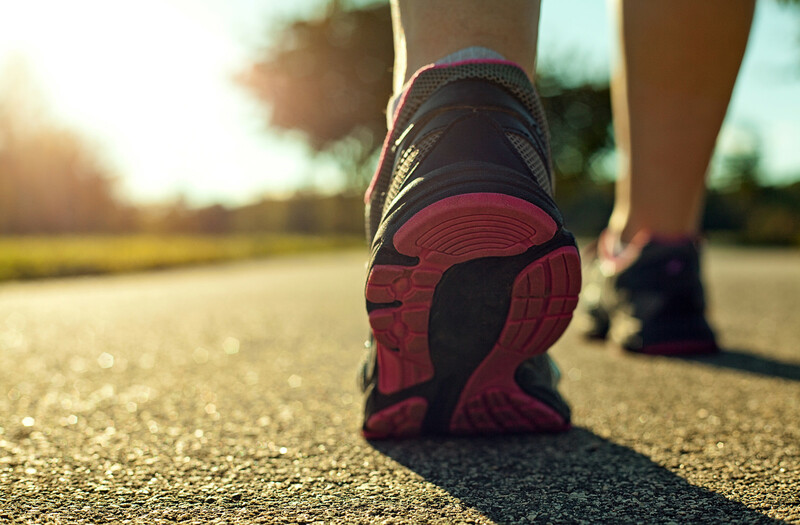 Stay up to date with news, tips and service updates by following GNR Health on Facebook and Twitter. 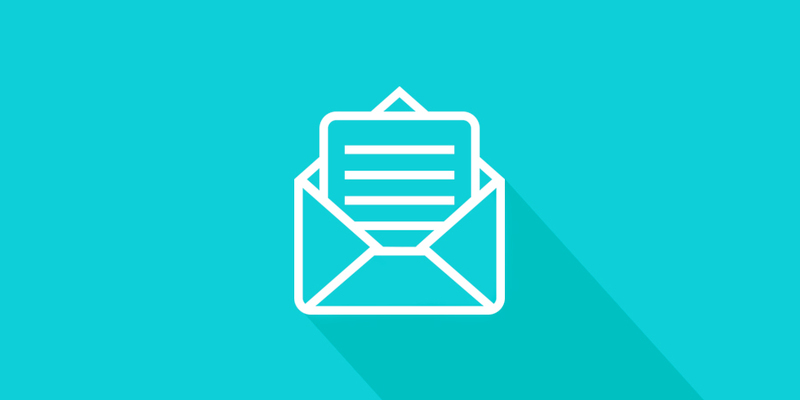 View current e-newsletter for programs, activities & events! 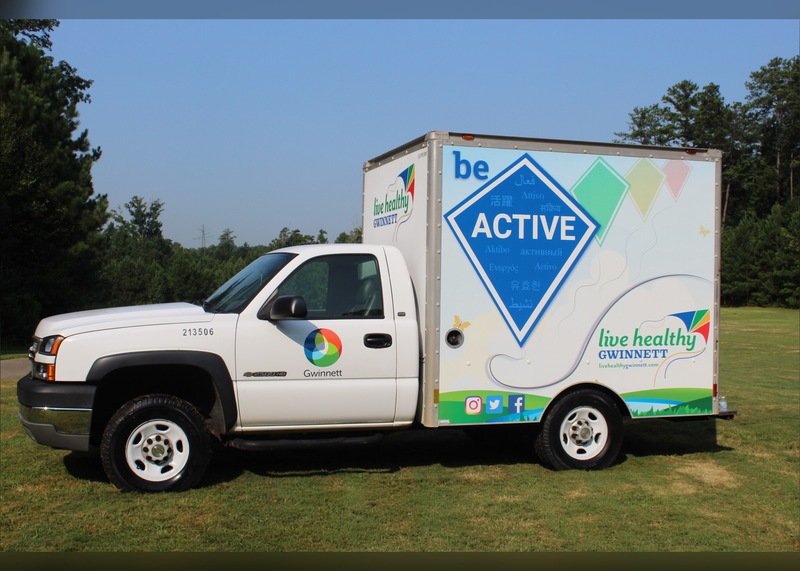 Contact us to reserve the Be Active Gwinnett truck to visit your community today! Five FREE community health fairs in 2019! Screenings, speakers, giveaways, resources and more for all ages. Happy #NationalHaikuDay! Join us at the Gwinnett Multicultural Festival and County Government Open House on Saturday, April 27! Free! Join @UGAExtension Gwinnett for a Lawn Alternatives Workshop! The class will cover several alternatives to lawns including groundcover plants, shrubs and perennials. Registration required three business days prior to class date: https://t.co/DDdwwTlDcO or call 678.277.0228.